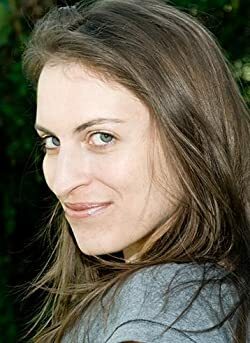 Camilla Chafer is the author of the Lexi Graves Mysteries and the Stella Mayweather urban fantasy series. If she wrote faster, she'd probably be the author of other books too. Visit Camilla online at www.camillachafer.com for the latest on her novels, series extras including deleted scenes, info about her characters and their worlds, plus an exclusive Lexi Graves short story (even better, it's free!). Sign up to her mailing list for news on the latest releases and the occasional news such as freebie offers. She wishes she could send virtual cake but hopes you'll settle for no spam instead. You can also find Camilla at Facebook and Twitter @camillawrites. Though she is equally chatty on both, she will gasp in horror if the word "procrastination" is mentioned. Please enter your email address and click the Follow button to follow Camilla Chafer!